Its Back! This FREEBIE goes FAST every time. 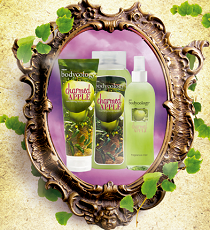 Hurry and score a FREE Bodycology Charmed Apple Product Sample! Please note that this FREEBIE is available for those that have not received it in the past.